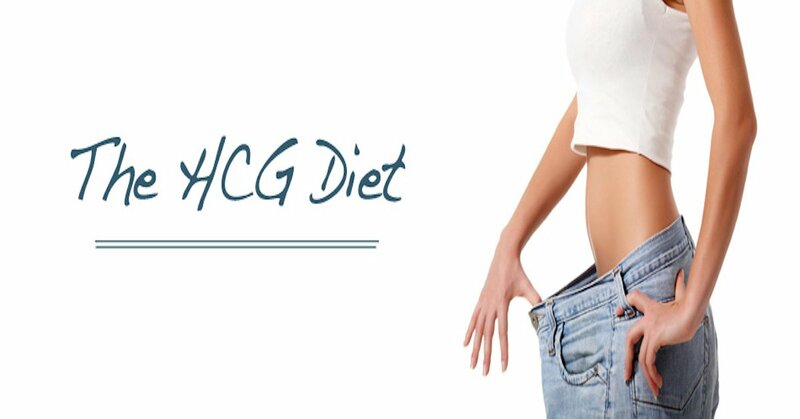 So you’ve finished the HCG diet and reached your weight loss goal, but now what are you supposed to do to keep the weight off long term? Here are a few helpful tips to help you maintain the new healthier you! Stay focused on eating a diet rich in whole, natural foods! You worked this hard to get the weight off, don’t let it creep back up onto you. Avoid processed foods. When purchasing pre-packaged foods, a good rule of thumb is that if it has over 5 ingredients, don’t buy it! Also if you can’t pronounce some of the ingredients, it may be a good thing to skip. Processed foods are typically made with artificial ingredients that can cause weight gain along with other harmful side effects. Introduce an exercise routine. This doesn’t need to be something strenuous where you feel like you might die when you are done, but getting out and moving is a great way to get your heart rate up and maintain your weight loss. It can be something as simple as a nightly walk with your dog, a 30-minute run on the treadmill, or pop in your favorite work out video and get moving! If you have kids, use them as motivation as well. Get out and ride bikes as a family, have a quick game of soccer, or other fun activities. Avoid artificial sweeteners. Not only have they been linked to weight gain, but they’ve been linked to other harmful side effects such as Alzheimer’s, cancer, depression, and more. Create a lifestyle that works for you and is easy to sustain. Don’t spread yourself too thin. By trying to throw too many new things in at once, you can throw your entire diet and weight loss off track. Focus on one thing at a time. For example, make a goal to really focus on a healthy diet for 3 weeks. Once you have the diet down, introduce your exercise routine. Once you are continuously doing amazing things for yourself, they’ll become habit and your healthy habits will start to rub off on the people that surround you. Stay focused, remember how hard it was for you to get to this point. Nobody wants to go back to the starting line. Always remember that mistakes happen it is just a matter of picking yourself back up in order to .